Pamper yourself with a whitening and firming facial guasa that aims to improve skin quality through the complexion and firming the skin for a more plump look. 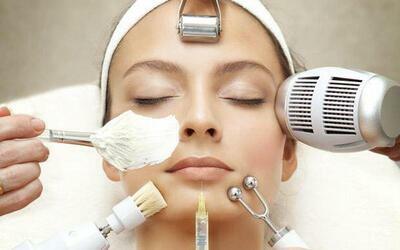 A facial guasa is also known for its anti-aging properties coupled up with helping blood flow to reduce clog. Valid Monday - Friday 10am - 8pm, Saturday - Sunday 9am - 6pm. Not valid on public holidays. Valid for new and existing customers only. Only 1 voucher can be redeemed per person.